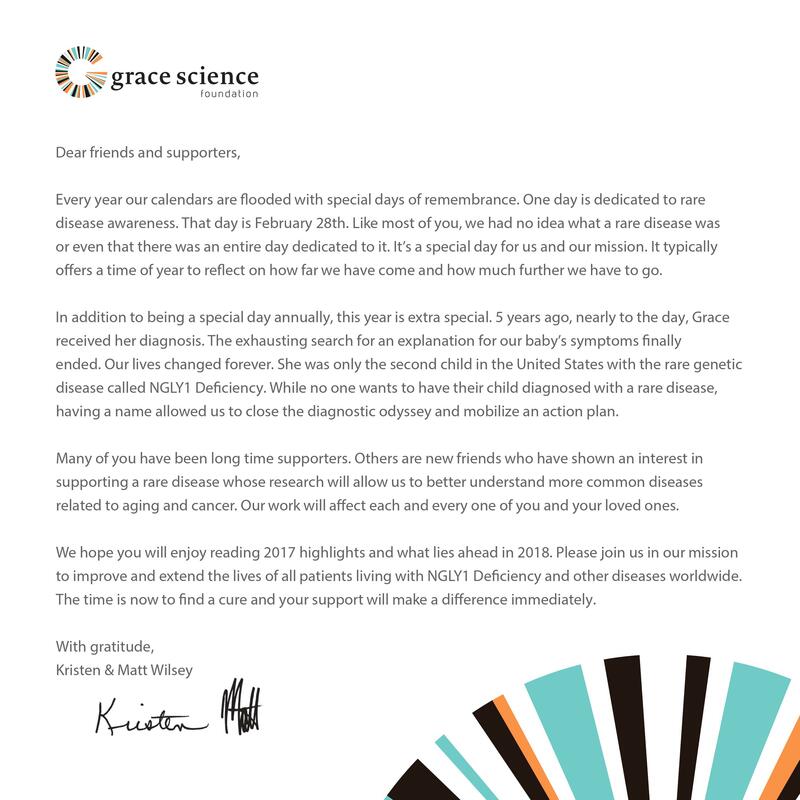 Mail a letter to everyone you know to support a great cause. 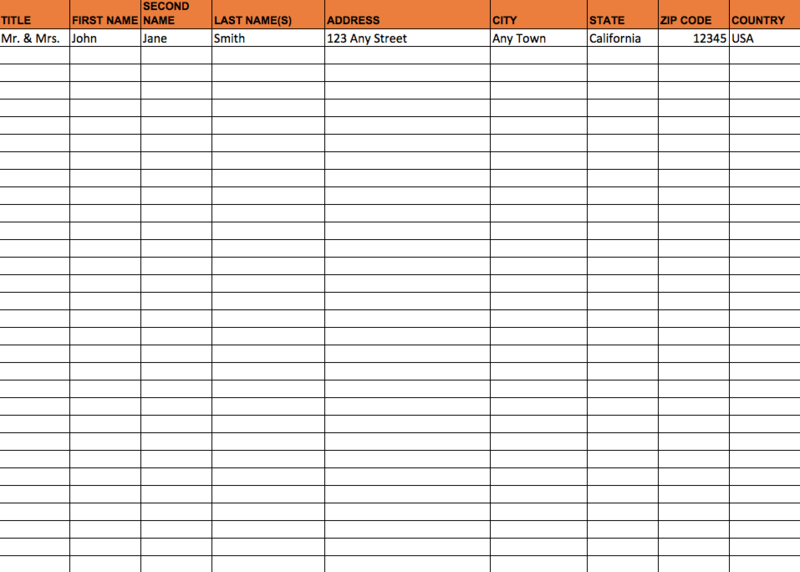 Enter names and mailing addresses of everyone you know including childhood friends, work colleagues, old roommates, etc. Please complete the form below (campaign name, your name and email, upload a mailing list, and provide content for your letter. We'll take care of the rest and will let you know when letters are mailed.